Wood & Stone Renovations is a veteran owned and operated, licensed general contractor fully insured in the state of Florida (CGC1512490). In business since 2006, we have the experience and resources to tackle any project you've got whether it's updating a kitchen or bath, creating an outdoor space perfect for entertaining or the custom closet of your dreams. And if we can't do it, we will refer you to someone we know and trust to who can. Contact us today for a free quote and custom 3D rendering. 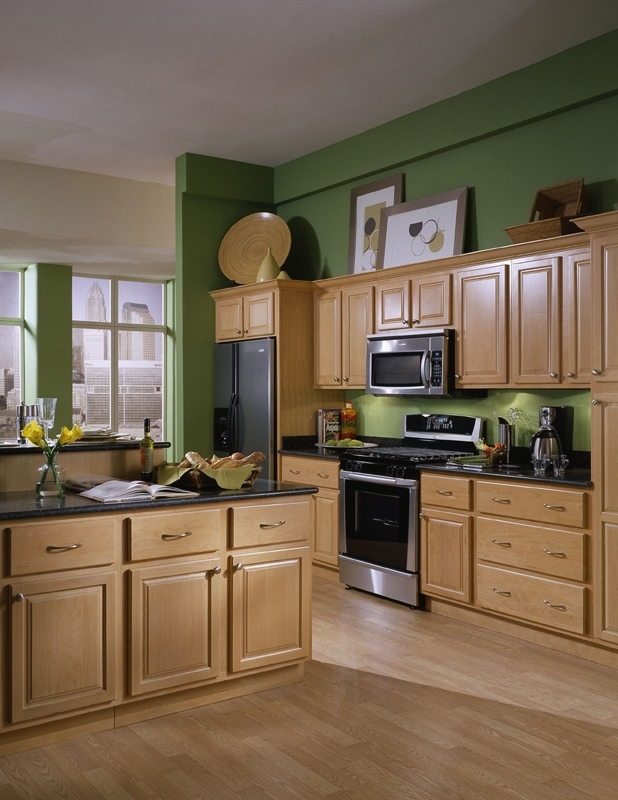 We have extensive experience designing kitchens. Transform you existing layout or create an entirely new footprint. We specialize in custom built cabinets, countertops and flooring. Sometimes the smallest rooms can create the most headaches. Let us help you create the bathroom of your dreams. Whether it’s as simple as pavers for your driveway to a new outdoor living space, we can help you create the outdoor spaces you've always wished for. Kitchens are our specialty! Whether it's a complete kitchen remodel or just a new countertop, Wood & Stone Renovations can handle the job. Whether you crave a tranquil and spa like atmosphere or just need to make your bathroom a more liveable space, Wood & Stone can turn your bathroom dreams into reality. From Pavers to Pools to Plumbing to Paint, Wood & Stone Renovations can handle not only creating a special outdoor space for you, but those maintenance activities that keep you from enjoying your free time. We really can do it all!